The potential for the power cords on some Microsoft Surface Pro tablets to cause fire and electric shock has led to a recall. The AC power cords being recalled were sold with the Microsoft Surface Pro, Surface Pro 2 and Surface Pro 3 computers before March 15, 2015, the Consumer Product Safety Commission said on its Web site. The recall also covers the power supply units with AC power cords sold as accessories before March 15, 2015. Close to 2.25 million AC power cords in the U.S. are being recalled by Microsoft. The company will issue a free replacement. The CPSC noted that close to 190,000 power cords were also sold in Canada. Microsoft earlier issued a voluntary recall of the affected power cords. CPSC said that Microsoft had received 56 reports of AC power cords catching fire after overheating, and five reports of electric shocks. A replacement can be requested through Microsoft’s support site. Once ordered, the replacement AC power cord shoudl reach the customer within seven to 10 days, Microsoft said. The recall does not apply to AC power cords for Surface RT, Surface 2, Surface 3, Surface Pro 4, and Surface Book. 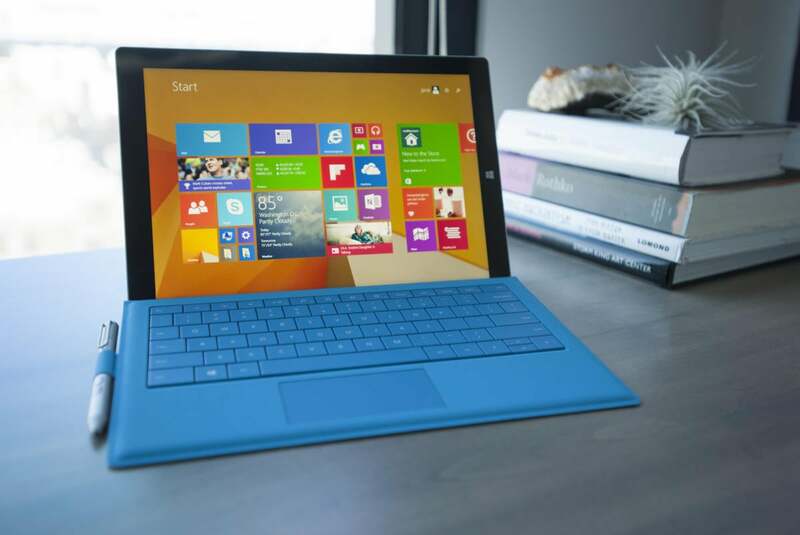 It also does not apply to the Surface Pro 3 tablets sold after March 15, 2015.